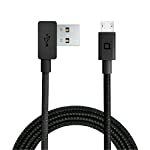 [Super Compatibility] Charge up and sync data with most Android and Windows phones, tablets and other devices with a micro USB port. 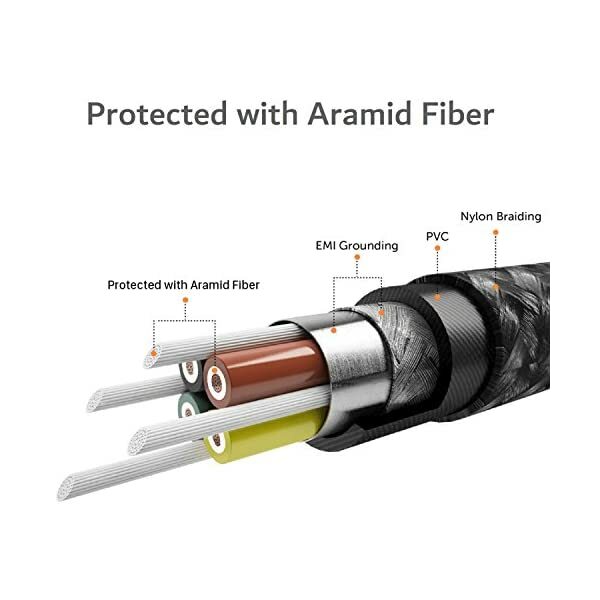 [10x Longer Lifespan] Enhanced by the military grade aramid fiber and braided nylon, the ZUS cable can bend 15,188 times. 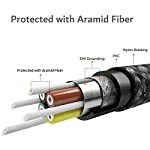 [Lifetime Warranty] Every ZUS cable is covered by a lifetime warranty. If your cable breaks from normal wear and tear, we'll replace it. [Tangle-Free] The tough nylon braiding material keeps the ZUS cable inherently tangle-free. [Slim Fit] The Right Angle USB plug provides a slim fit in narrow spaces.